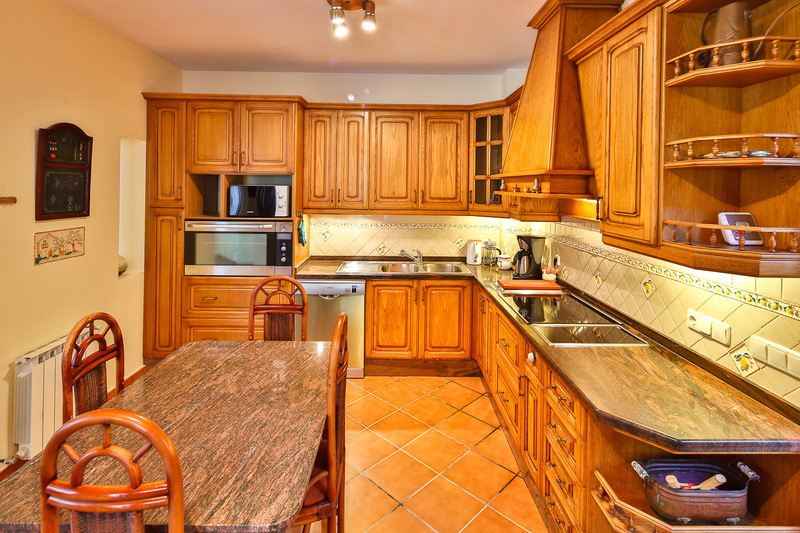 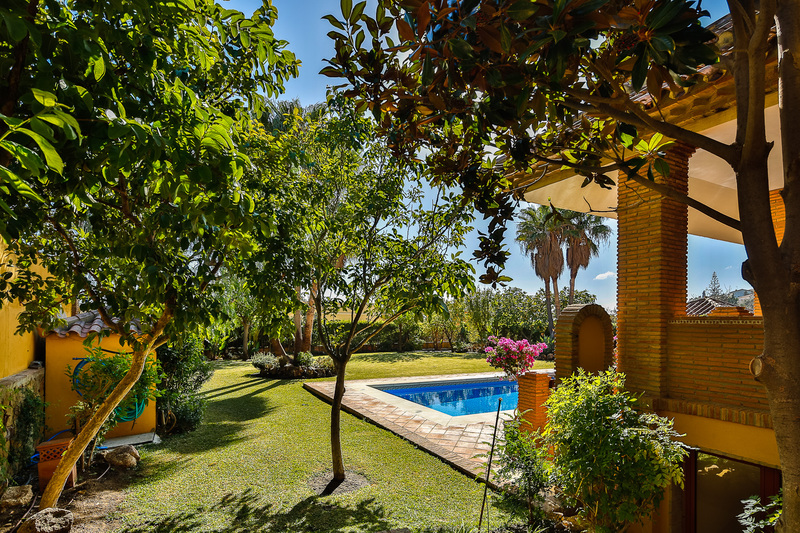 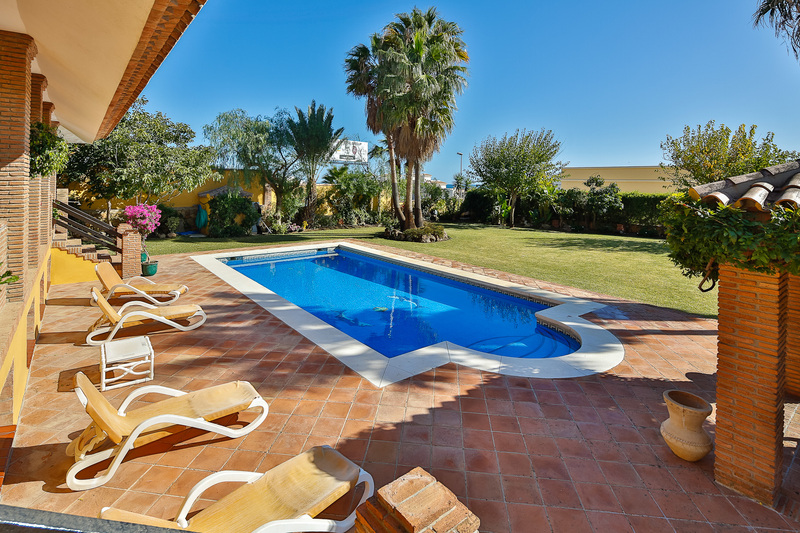 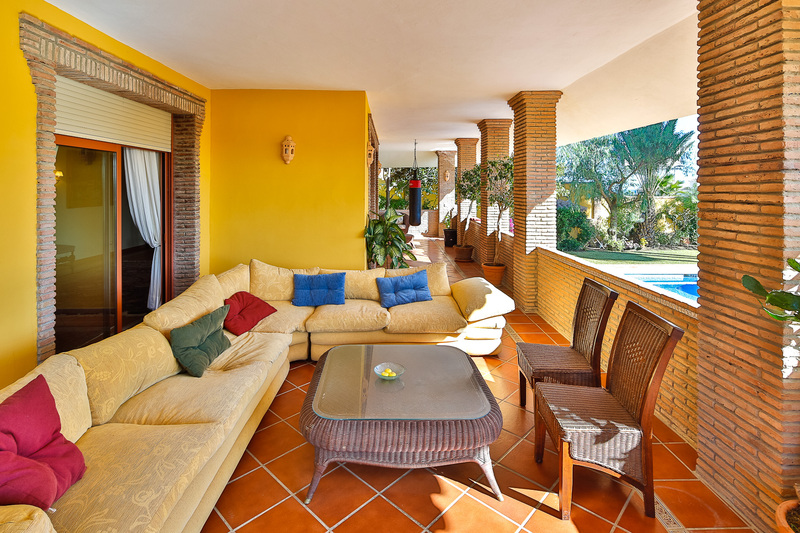 Family villa situated at the mountain side but still close to the beach and facilities, on the west of Estepona. 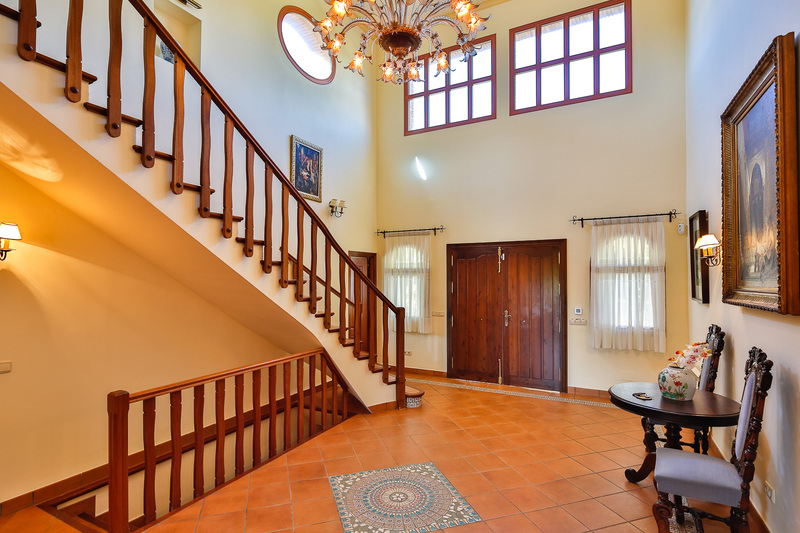 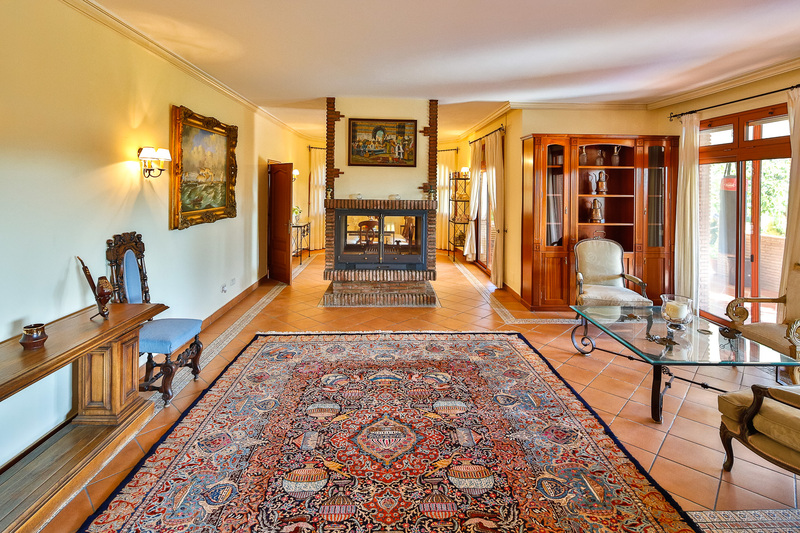 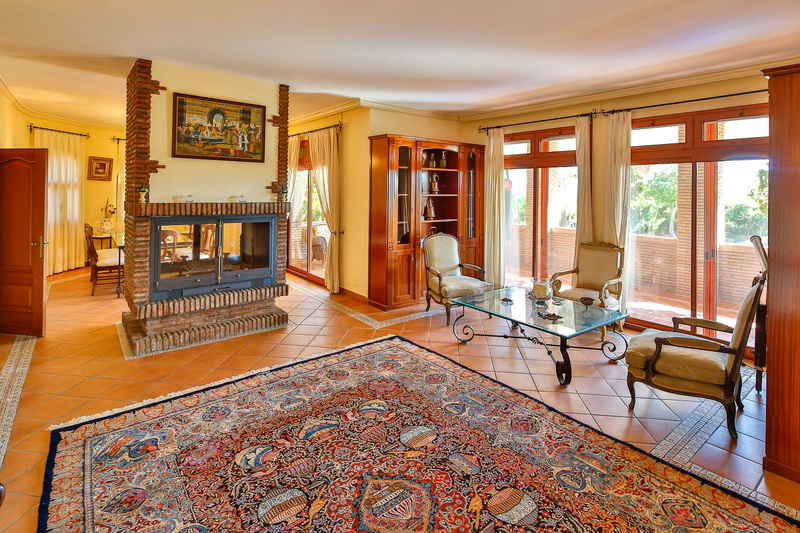 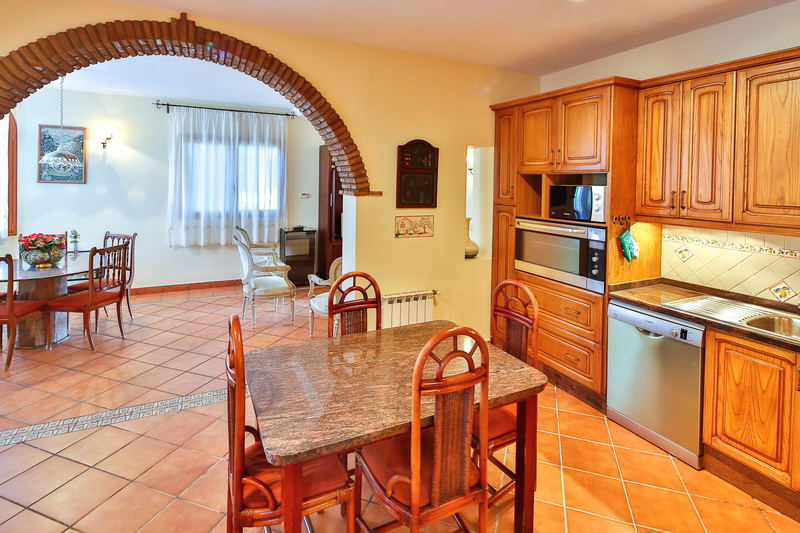 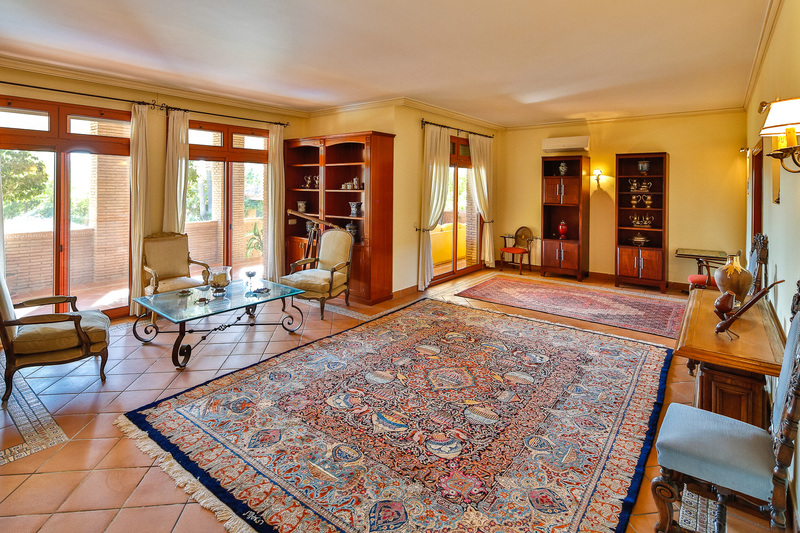 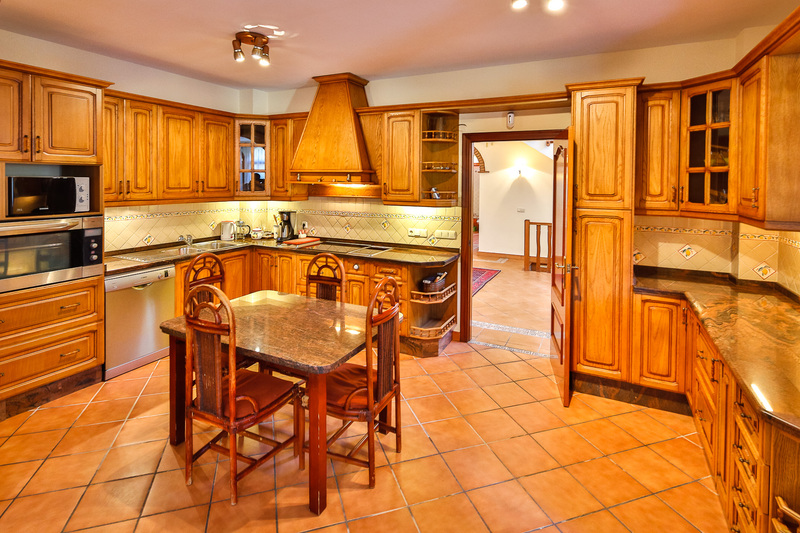 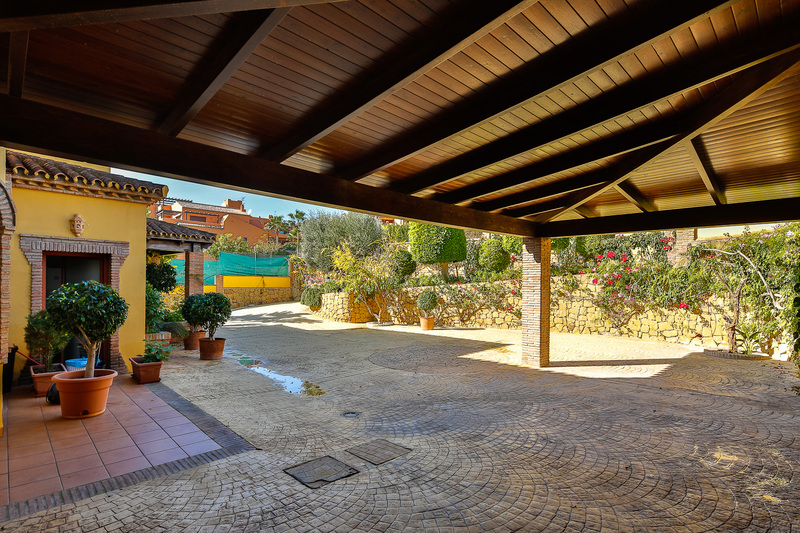 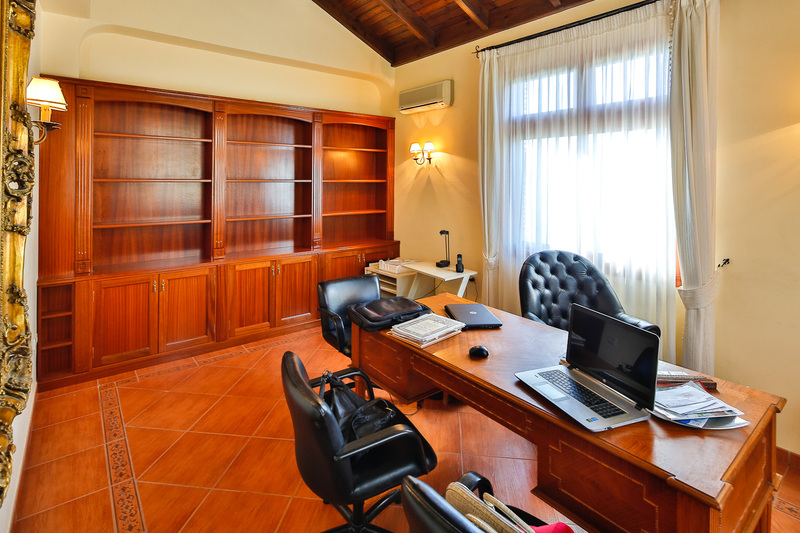 This large villa offers on the main level an entrance hall with double high ceiling and stairs to the first level, spacious and bright living room with double side fireplace and an adjacent dining room, fully fitted kitchen with informal dining room, an office, laundry room, one bedroom, one bathroom. 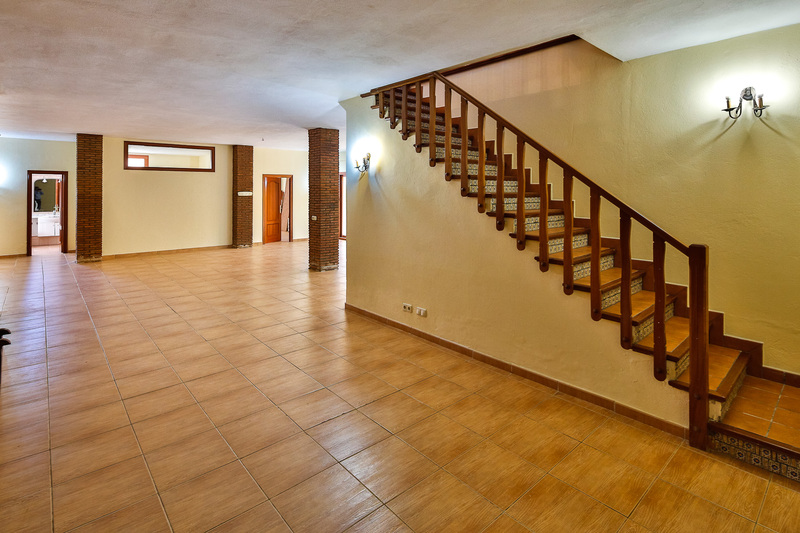 On the first floor fourth bedrooms, two bathrooms. 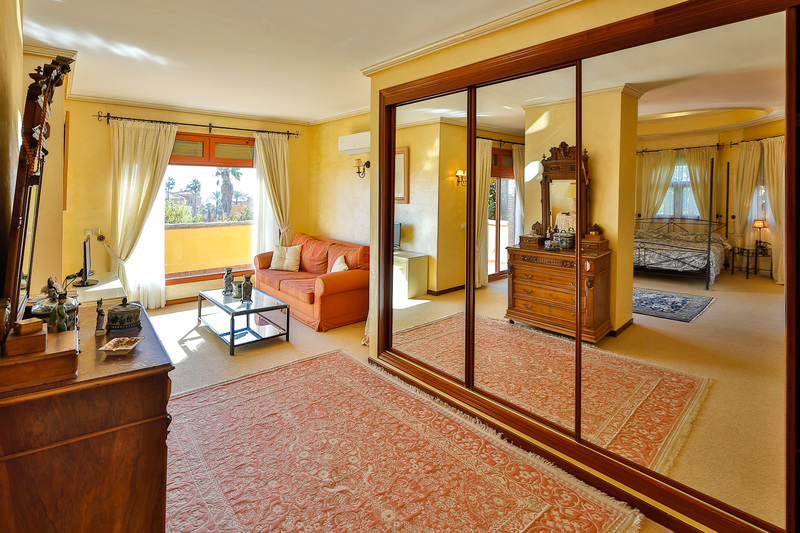 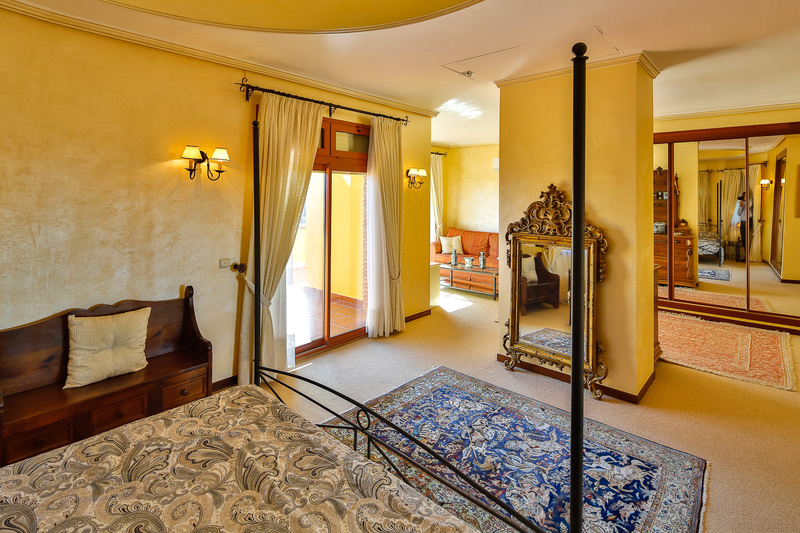 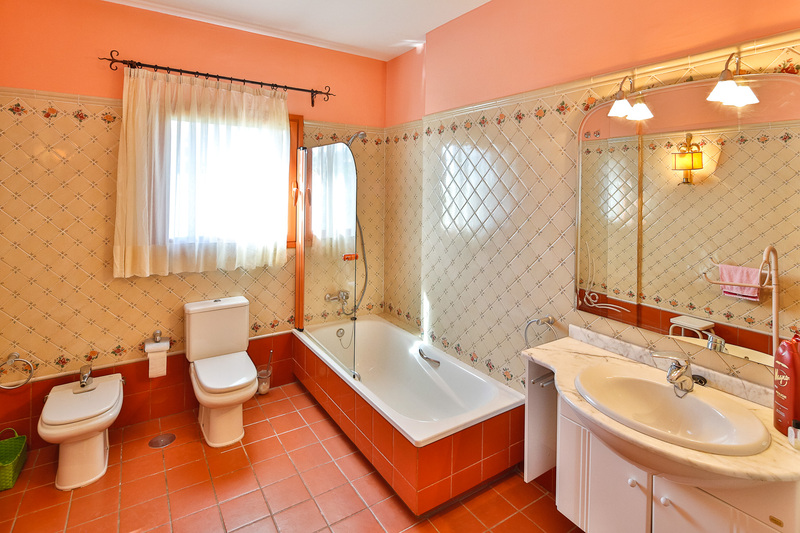 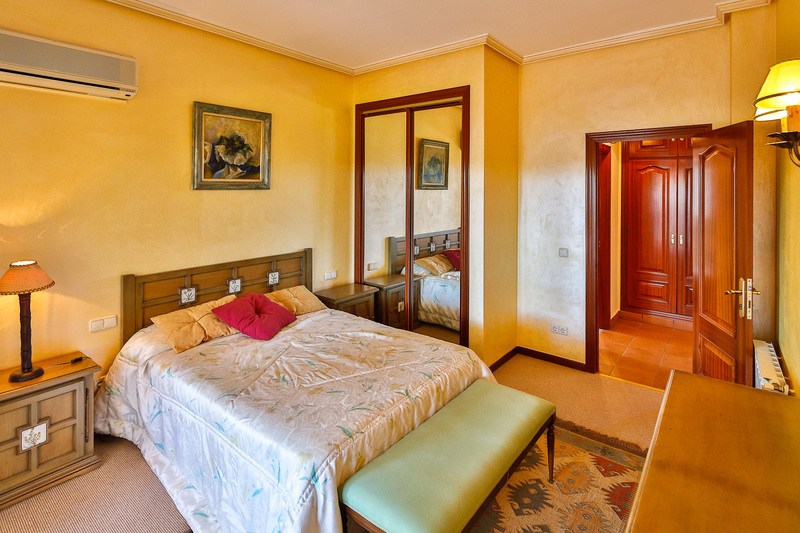 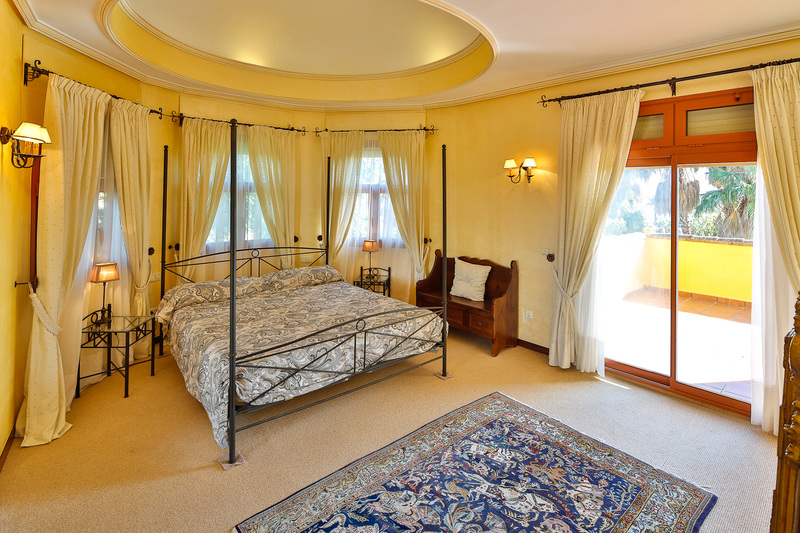 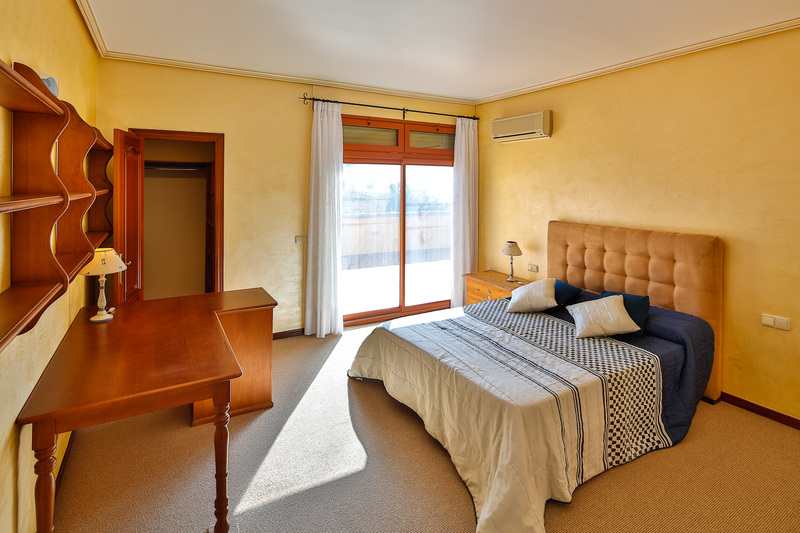 The huge master bedroom is en-suite and includes sitting area, Jacuzzi, shower and large terrace. 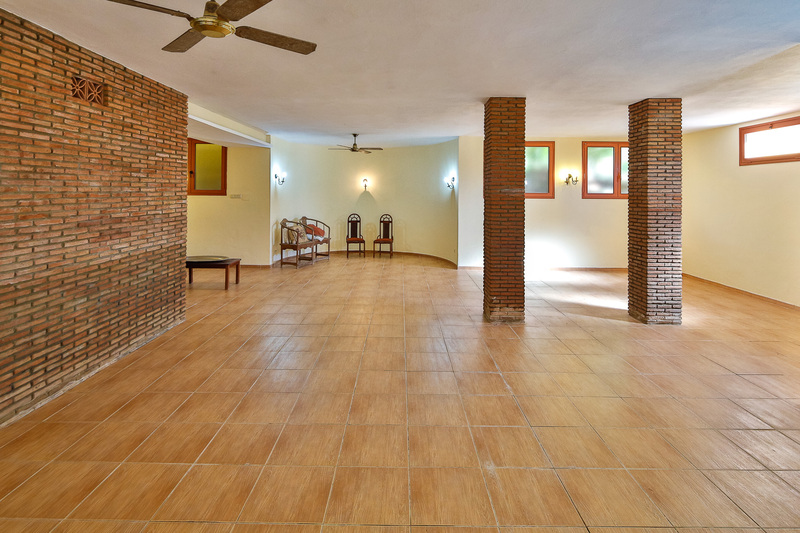 The basement includes a wine cellar, machine room, two bedrooms, one bathroom and a huge multipurpose room. 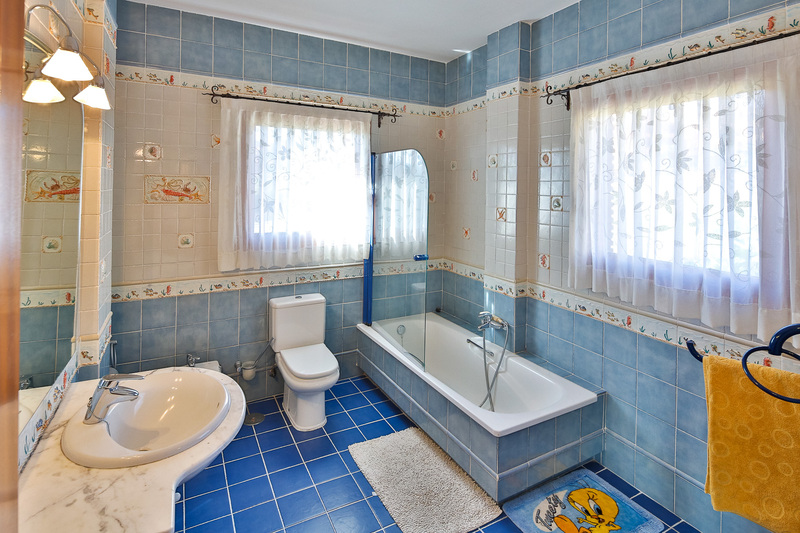 There is a car-pot for 2 cars. 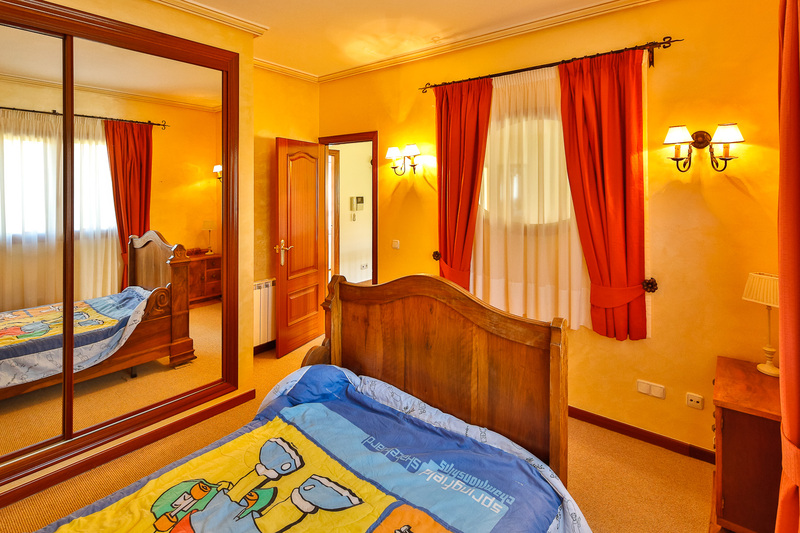 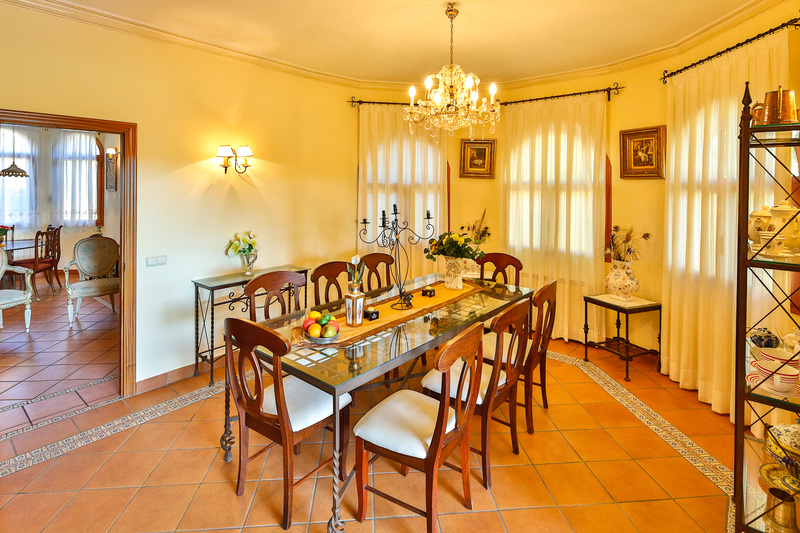 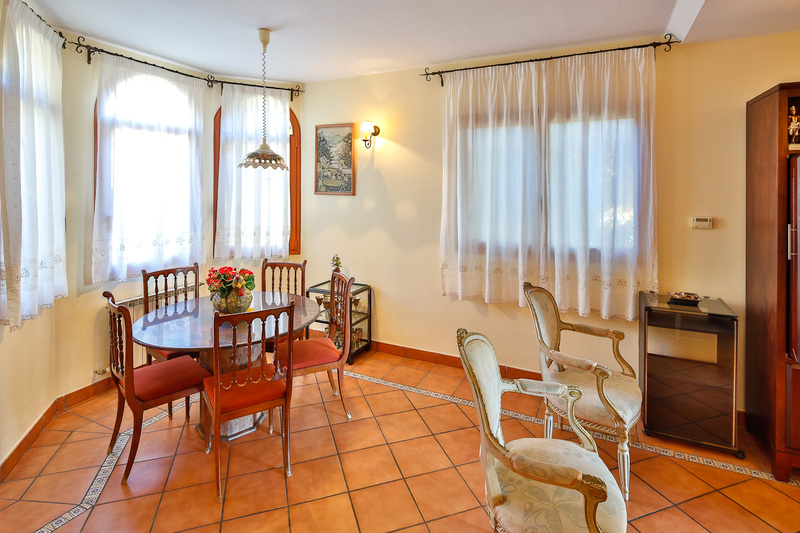 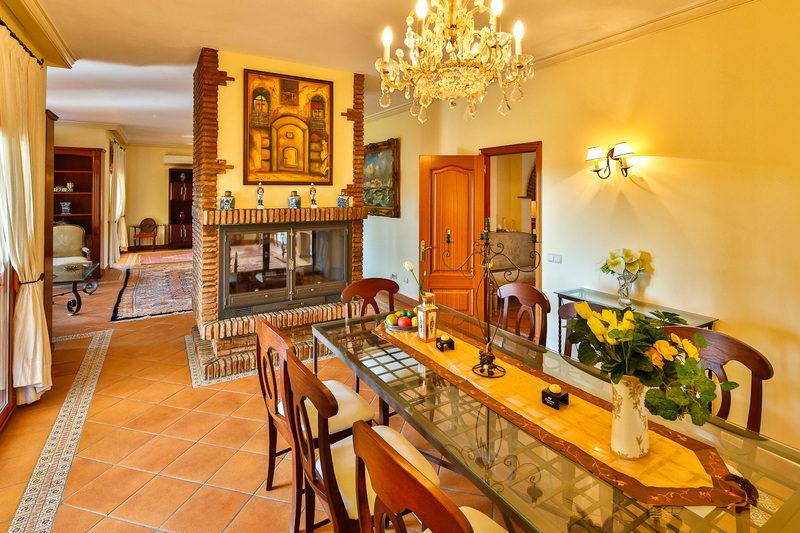 The villa is surrounde by a manicured garden with heated swimming pool and gazebo. 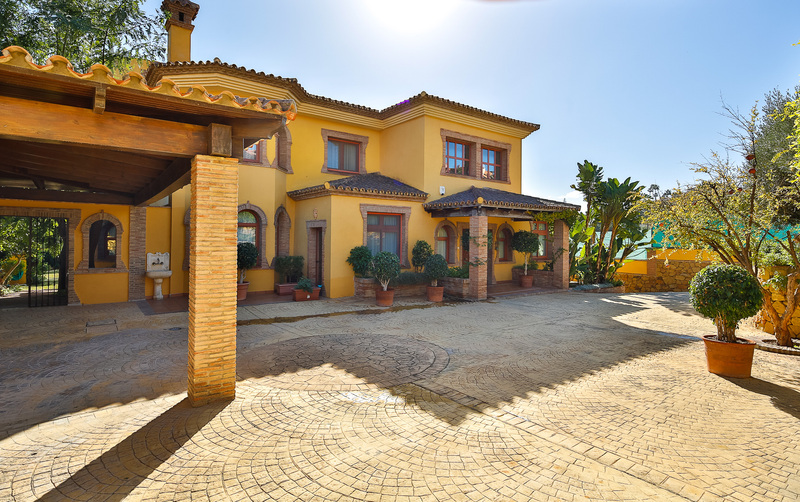 Between 5 and 15 minutes drive to Puerto La Duquesa, Estepona, Sotogrande, Puerto Banus and 50 minutes from Málaga airport.